On this anniversary of her death on March 10, 1913, let us remember and salute Harriet Tubman, that brave, intrepid, and most ingenious of women. Born on the eastern shore of Maryland as Araminta Ross around 1820, she was put to work very young, from field labor to housework to child tending. 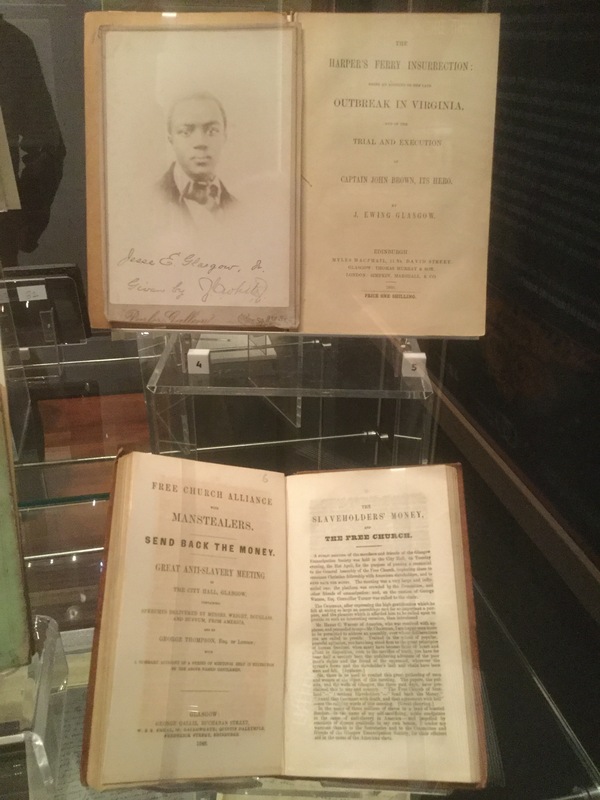 She suffered regular physical abuse all the while, including whippings and a cracked skull from a two-pound weight thrown her way as she refused to interfere with the escape of a fellow slave. The resulting injury caused her much pain and difficulty from the age of 12 until she received brain surgery in her late 70’s. She was both disabled and inspired by her injury: she suffered severe headaches and narcolepsy, but she also experienced visions which she believed were sent by God. But her injury apparently little to dampen her energy or undermine her ingenuity. 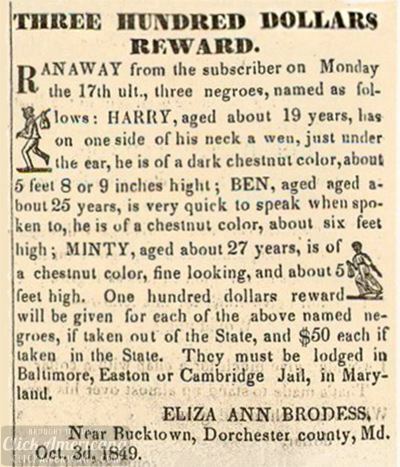 In 1849, Minty, as she was nicknamed, escaped to Philadelphia to avoid being sold further South where there was a good chance she’d suffer under an even harsher enslavement. 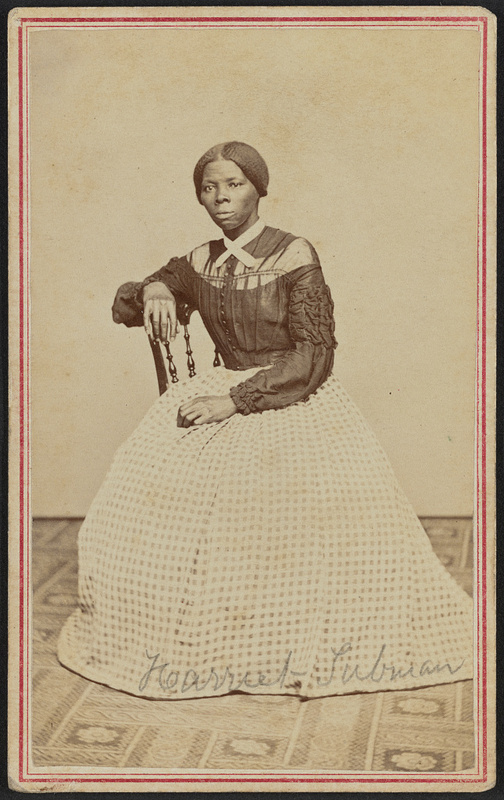 Her first husband, John Tubman, a free man, refused to go with her. 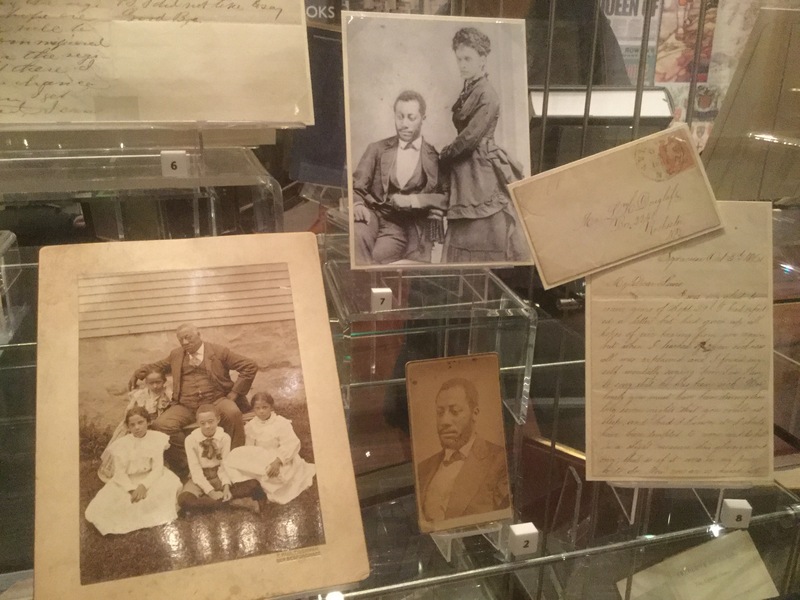 The next year, Harriet Tubman (she adopted her mother’s first name upon her marriage to Tubman) returned to Maryland to rescue her niece and her niece’s two children. 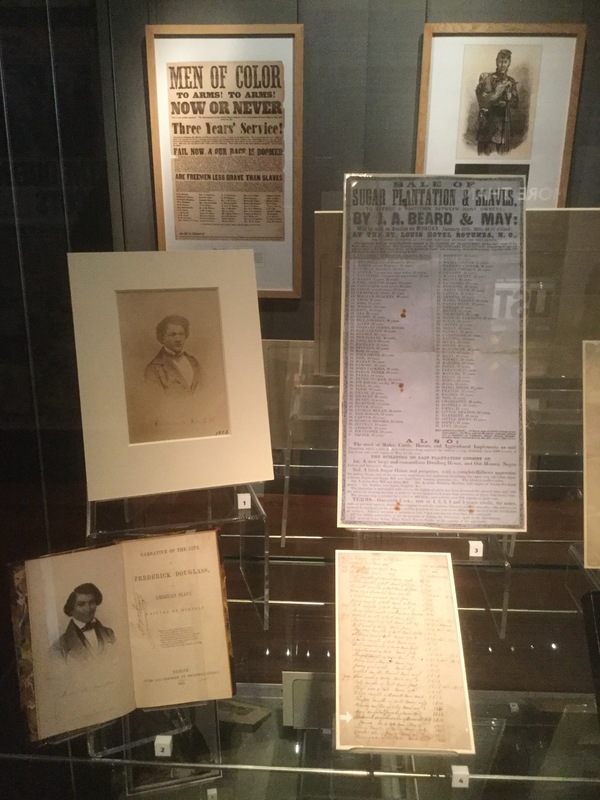 That was the first of 19 rescue missions in which Tubman risked her own freedom by returning to Maryland rescue family, friends, and many other people, about 70 in all. 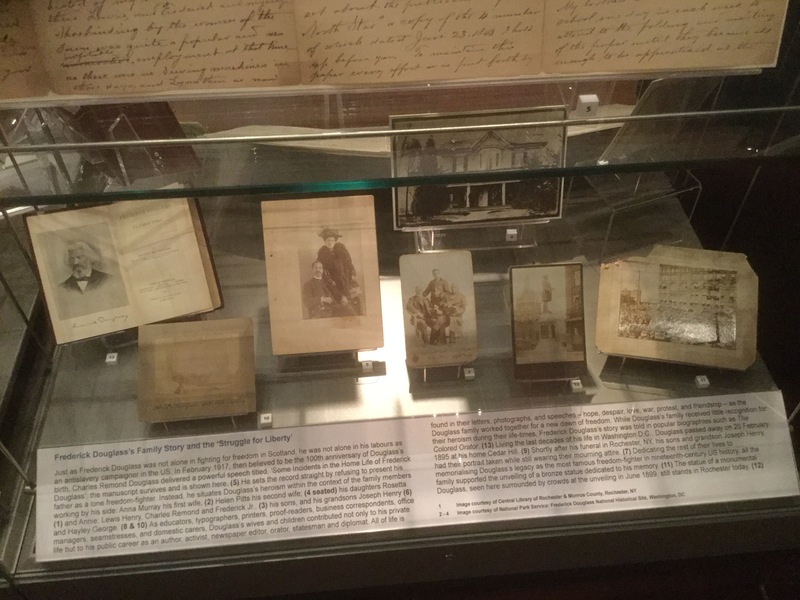 She helped dozens more complete their journeys north to Canada through the Underground Railroad. 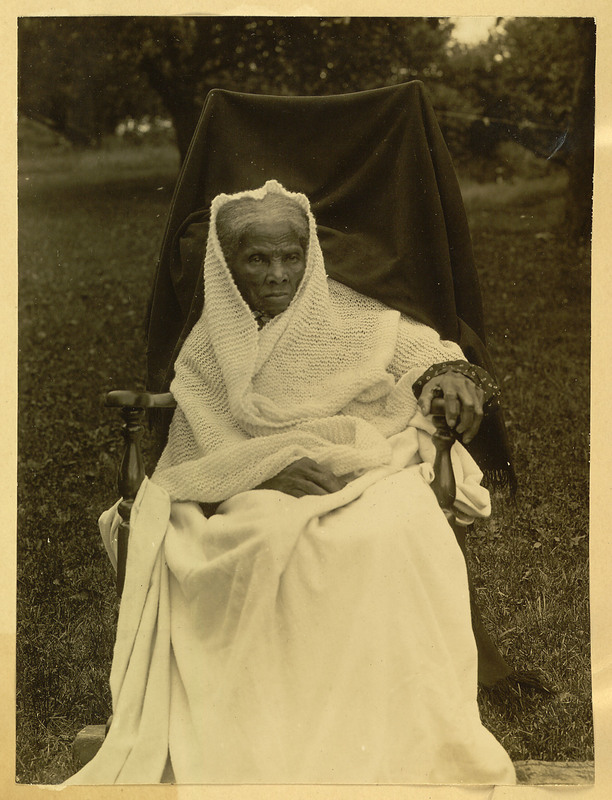 During the Civil War, Tubman would go on to free about ten times as many as she had from Maryland. 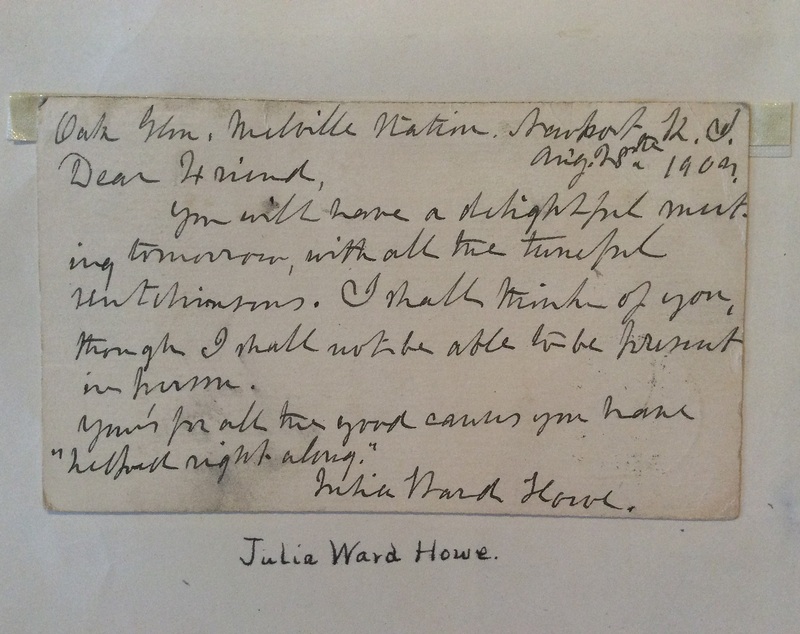 From 1862-1865, she worked as a nurse, a scout, and a spy for the Union Army. One on occasion, she and Colonel James Montgomery led an expedition into South Carolina to destroy plantations and liberate their enslaved workforces, about 700 people in all. For the rest of her life, Tubman worked hard to help her fellow black citizens recover and thrive after release from slavery. 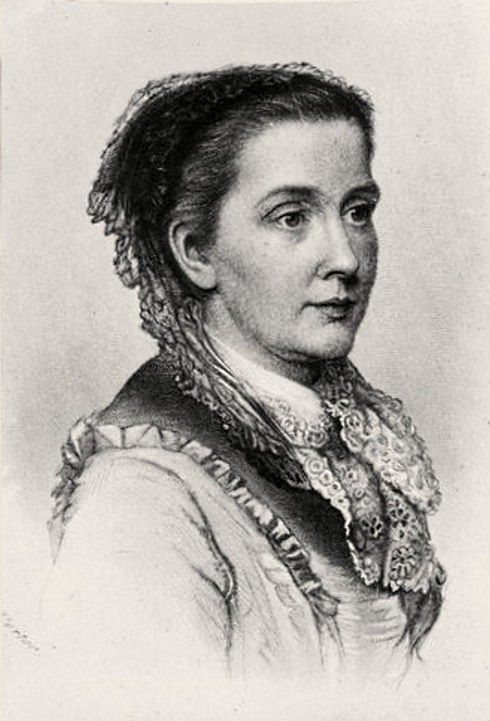 She worked and raised money to care for orphans and the aged, and she also became a women’s rights activist. 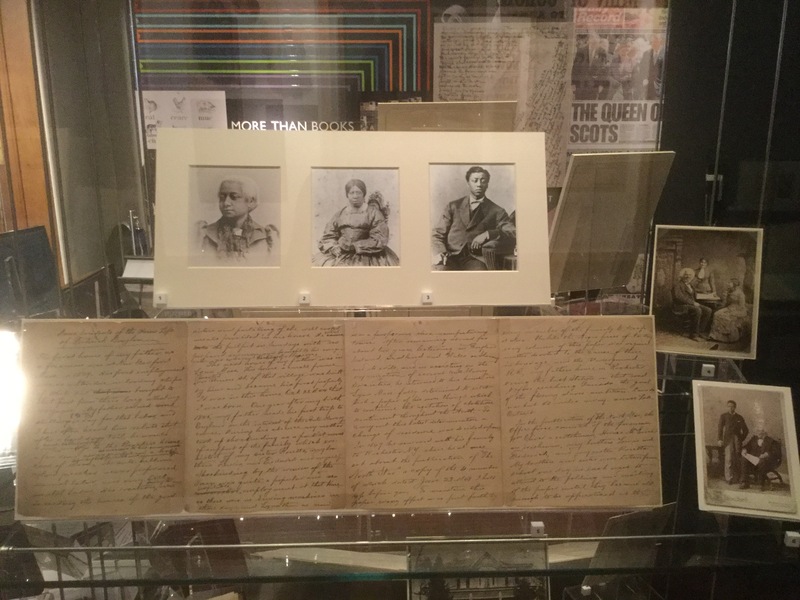 Despite her war services and other services on behalf of Americans most in need of help, Tubman received only a fraction of the pension that male veterans received and she struggled with financial hardship for the rest of her life, in no small part because she donated so many of the funds she raised to various causes. She died in 1911 in the Home for the Aged that she established next to her own home in Auburn, New York.